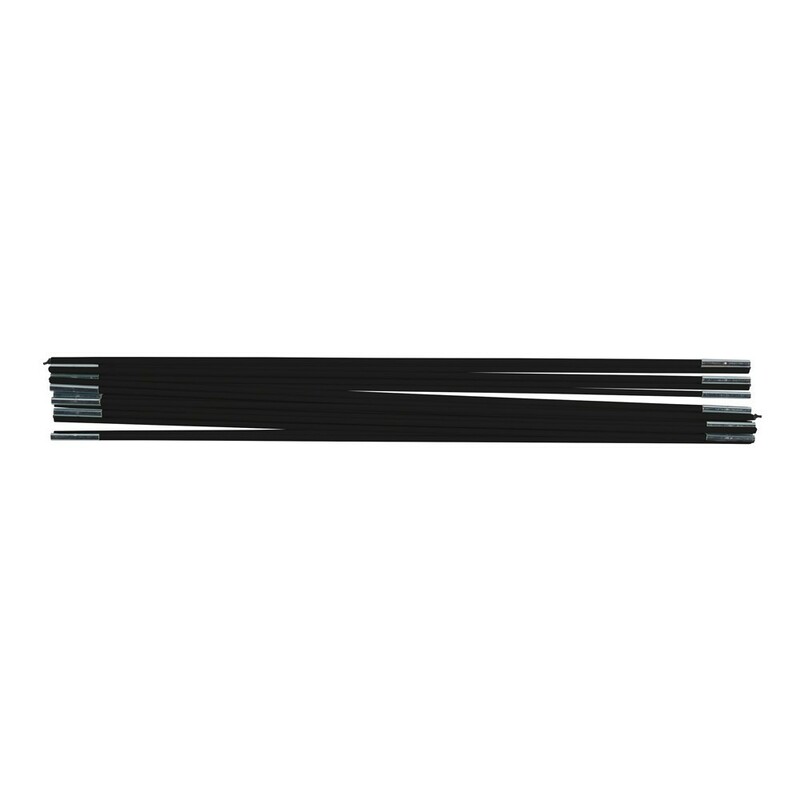 Fiberglass rods for your 6ft Oxygen 183 trampoline's safety enclosure. Your premium safety enclosure is not a tensioned as it was when you first installed it? 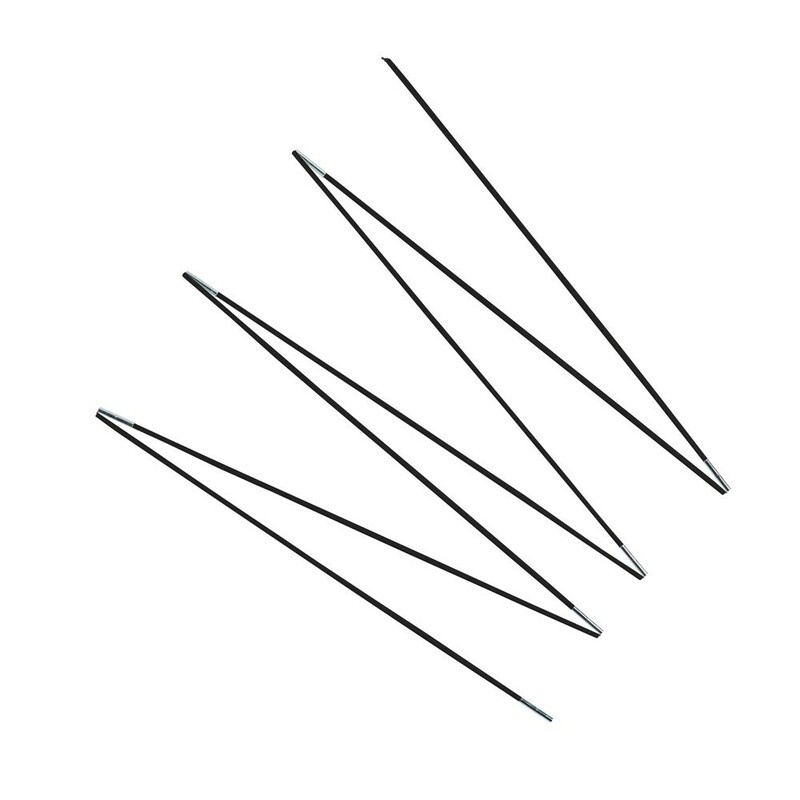 Its time to change the fiberglass rods that maintain it in order to guarantee optimal safety for the jumpers. 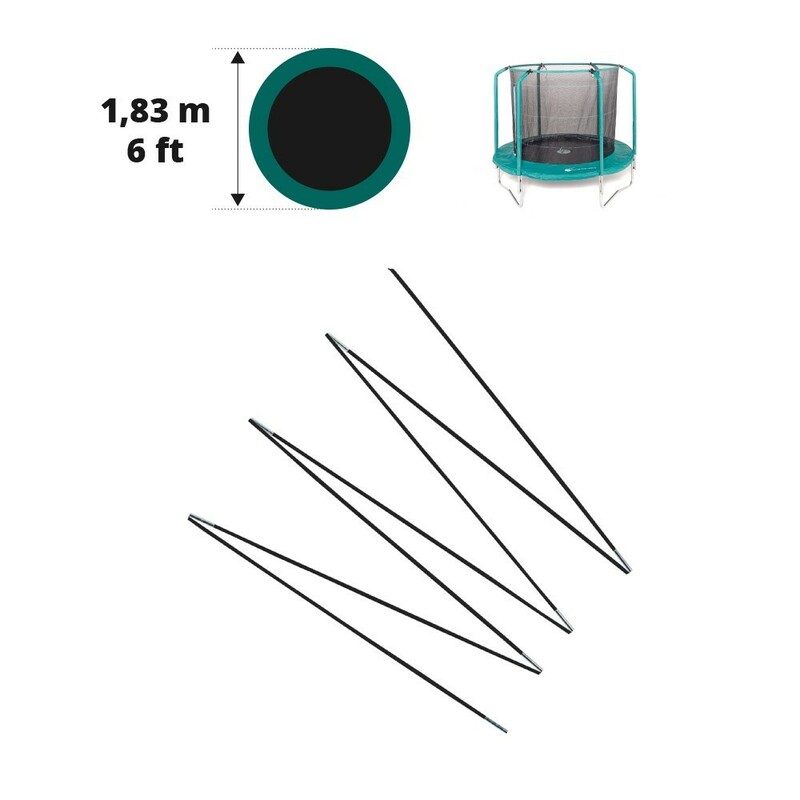 This set includes 9 fiberglass rods that are compatible with the 6ft Oxygen trampoline with a 183cm diameter. Warning, this set only includes the fiberglass rods that tension your safety net. If your safety enclosure is completely damaged, you can find it in our spare parts on the France Trampoline website.